Doctors Louis H. Cadena and Valerie Cadena-Vargas believe that everyone, at every age, deserves a beautiful, healthy smile. Our Del Rio dentists do everything they can to make sure their patients receive the best dentistry has to offer. Cadena Dentistry serves the communities of Del Rio, Brackettville, and Eagle Pass obtain the smiles they desire. Doctor Cadena continues to stay up to date with the latest and greatest in dentistry by attending Super GP, a course that will enable dentists to provide clinical and economic benefits to their practices by incorporating services like extractions, grafting, immediate load implants, orthodontics, endodontics. He will also be receiving his credentials from the International Congress of Oral Implantologists (ICOI), the world’s largest dental implant society. Implant Questions? Glo Whitening Questions? 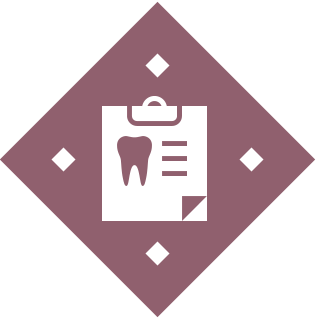 In order to best serve the dental needs of our clients, the team at Cadena Dentistry tries to provide as many high-quality tools and techniques for our clients as possible. 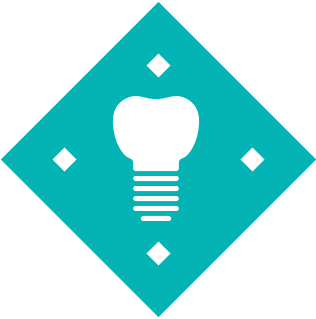 These include the select technologies and brands we use for dental treatments. One example of the dental technology we use is The Vibraject system. The Vibraject maximizes comfort during delivery of local anesthetic by vibrating against the site of the injection as the anesthetic is administered. The vibrating sensation distracts the patient’s nerves and prevents the feeling of the injection, leaving most to say the delivery was painless. Another example of our selective choice is our use of Zirconia restorations. This material is stronger than traditional dental porcelain, but still maintains the color and sheen that makes porcelain near impossible to tell apart from naturally healthy teeth. It creates extremely durable and natural-looking crowns, veneers, bridges, and dental implant restorations. 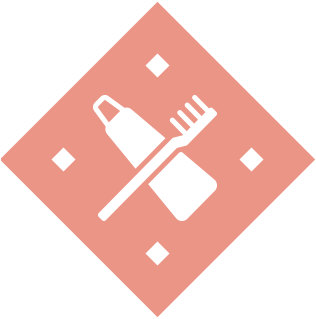 Zirconia is not our only option, but we believe it to be one of the best options we can provide. Cadena Dentistry is excited to provide a new and exciting technology to accelerate whitening our patients smiles rapidly with minimal to no post operative sensitivity. We are the only local providers for GLOW SCIENCE bleaching that utilizes LED technology to accelerate the bleaching process without the high temperatures and discomfort associated with other technologies such as Zoom. Patients experience an in office session, followed with a take home kit and LED module provided to further whiten their beautiful smile. Call us to inquire and schedule your consultation for this awesome, modern technology that is reasonably priced and is a great value! We would also like to announce the addition of three dimensional diagnostic capability with our new VATECH 3D panoramic x ray unit. The superior image quality, resolution, and three dimension capabilities are an essential component to provide more accurate and efficient implant placement. Our new x ray unit will also provide best in class diagnostic capabilities and performance in endodontic or root canal procedures. This state of the art technology emphasizes our commitment to provide our patients with exceptional care and service for all their dental needs. Cadena Dentistry provides general, restorative, and children’s dentistry to the families of Del Rio, Brackettville, and Eagle Pass. You can find our Del Rio dental practice right across the street from the Val Verde Regional Medical Center. To find out more information about us, or to schedule an appointment, please feel free to contact us today! 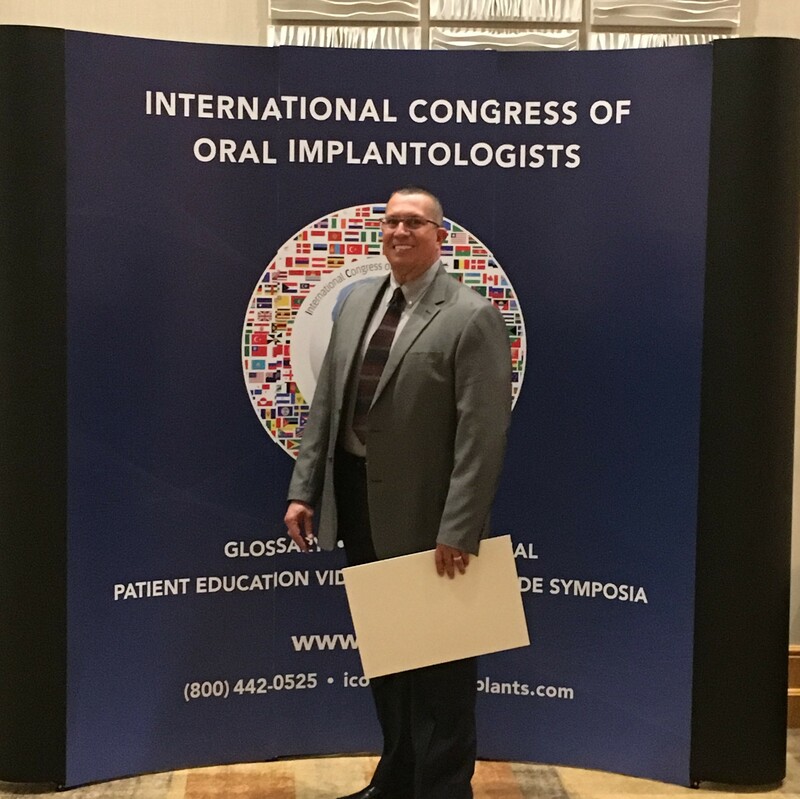 Dr. Cadena recently attended the International Congress of Oral Implantologists Winter Symposium in Phoenix, Arizona. The most renowned International Prosthodontists and surgeons impart their knowledge regarding the latest technology for implant success. Dr. Cadena was presented his fellowship credentials by the prestigious organization at a ceremony on February 15th, 2019 This fellowship award is in recognition of Dr. Cadena's dedication to advancing his clinical and surgical skills in implant dentistry and his commitment to providing superior training and techniques to his patients.